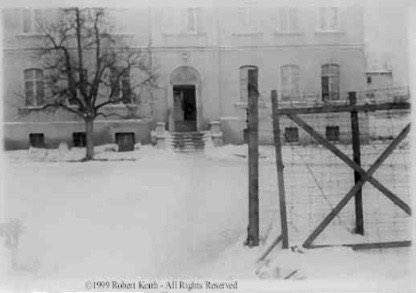 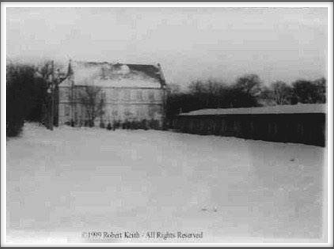 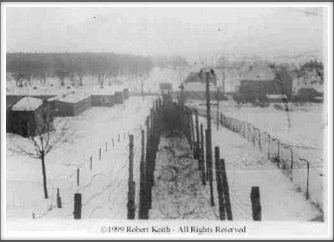 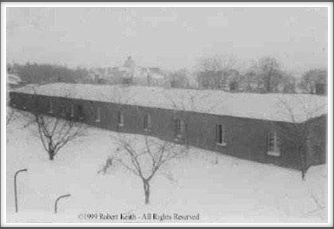 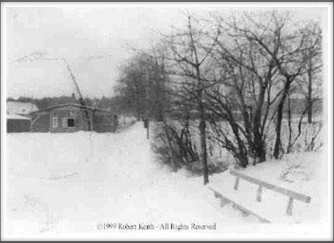 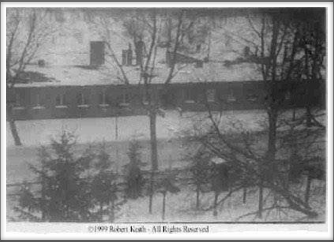 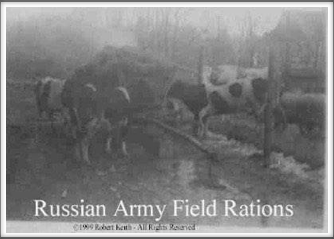 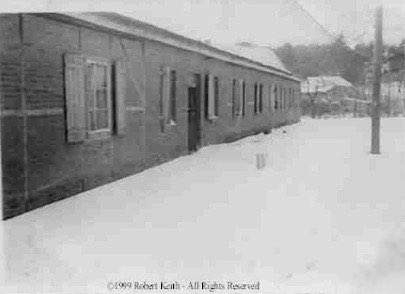 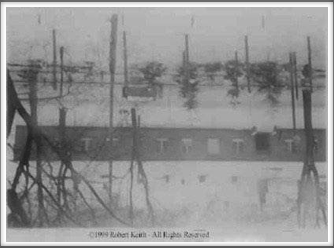 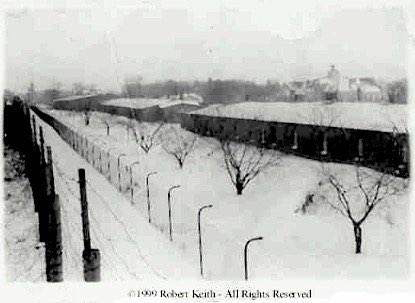 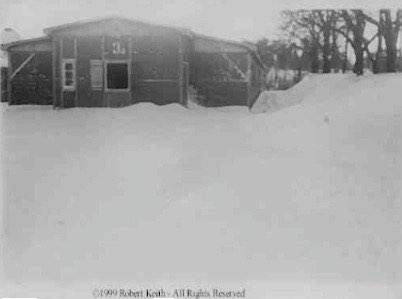 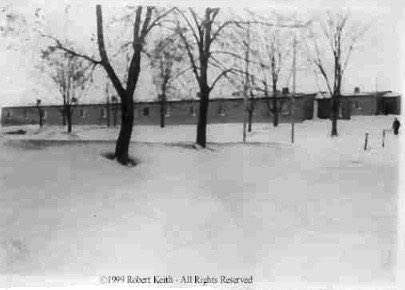 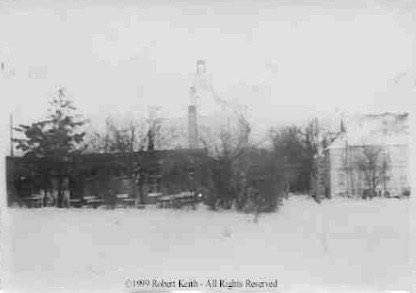 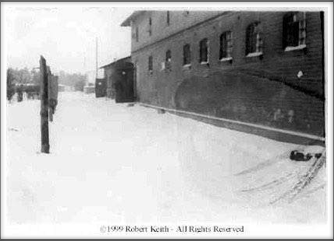 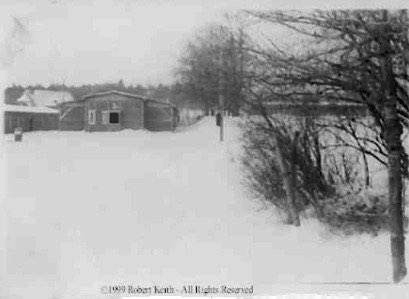 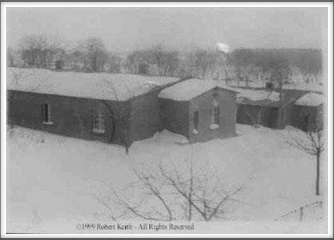 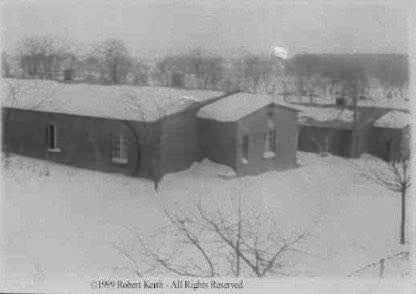 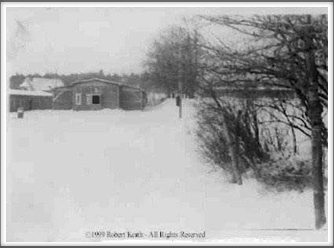 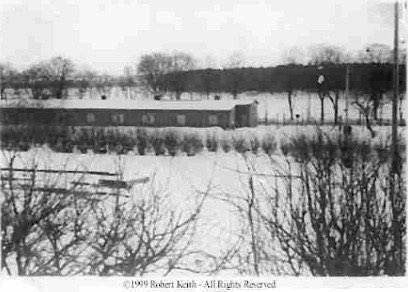 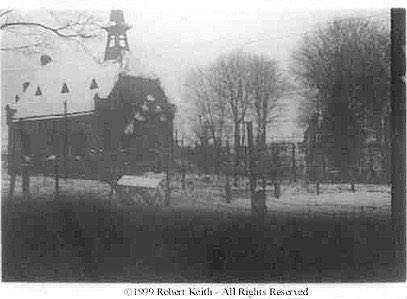 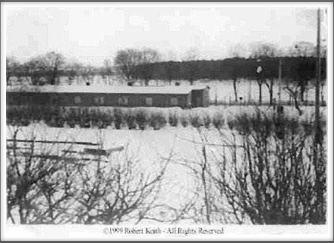 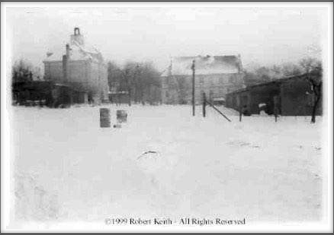 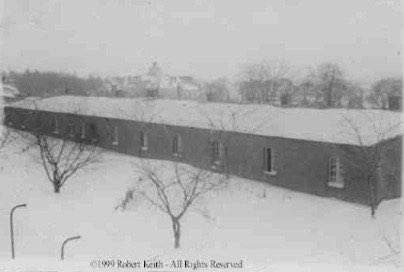 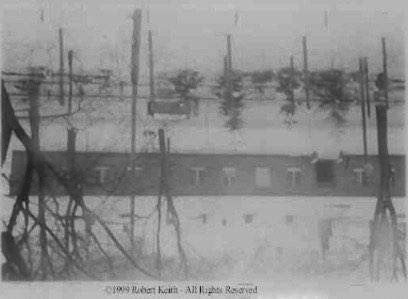 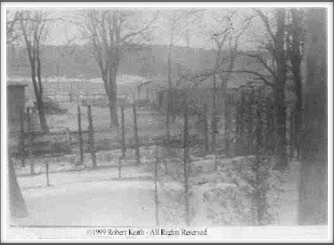 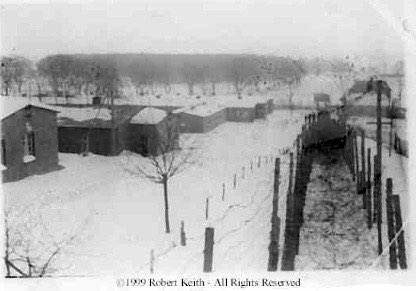 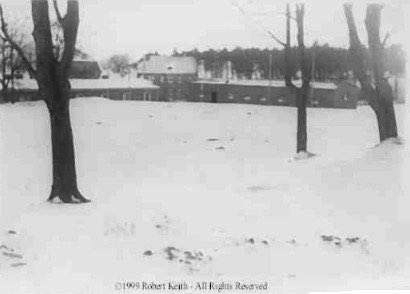 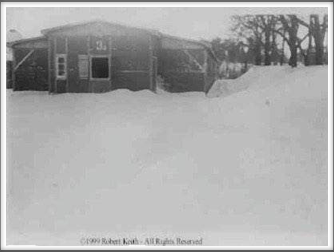 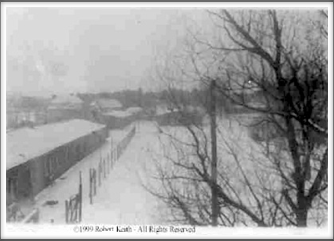 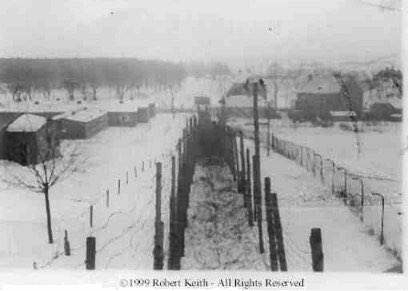 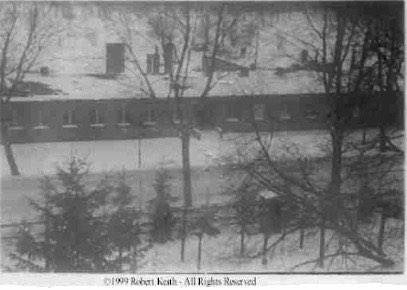 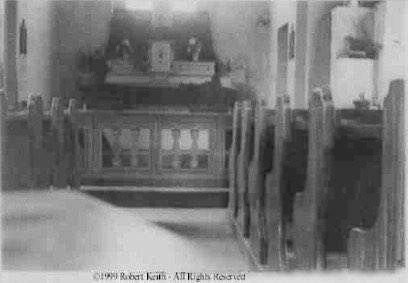 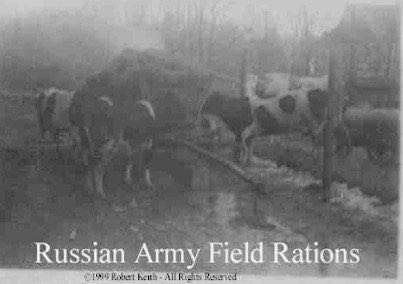 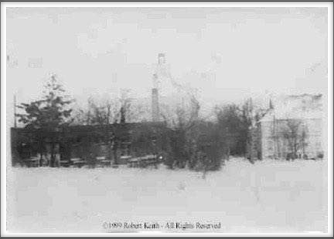 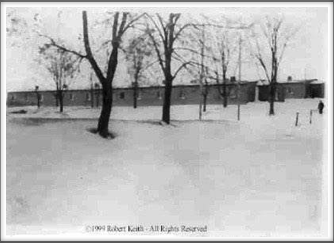 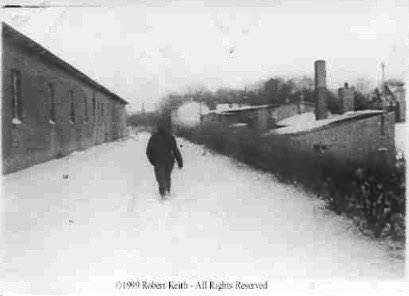 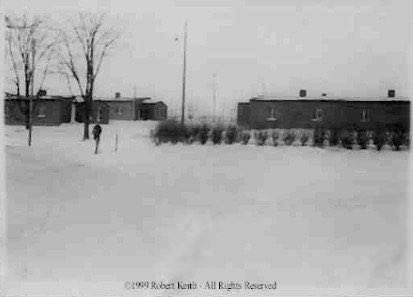 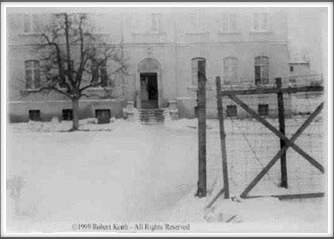 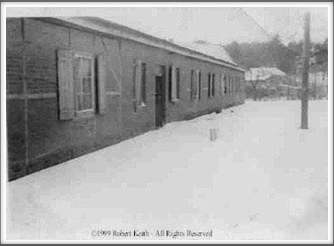 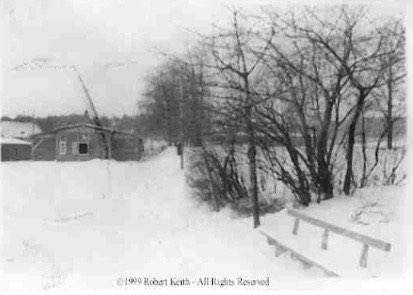 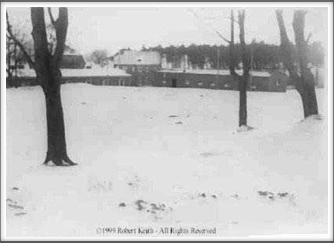 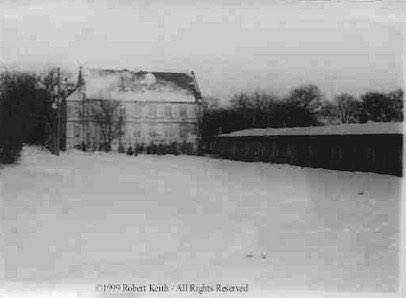 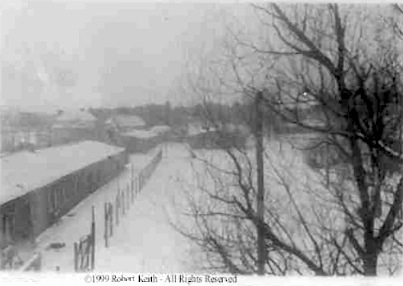 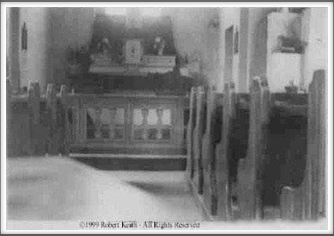 These photos were taken by Robert Keith on 23 January 1945 and are believed to be the only existing images of the camp grounds from that period. 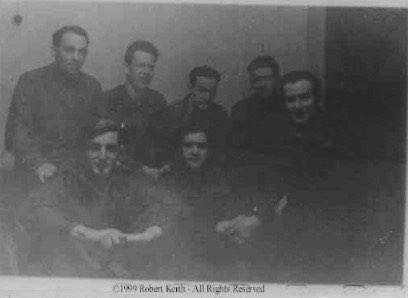 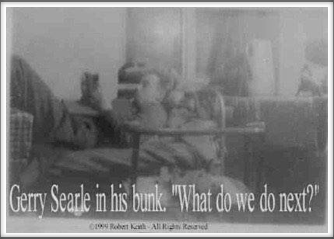 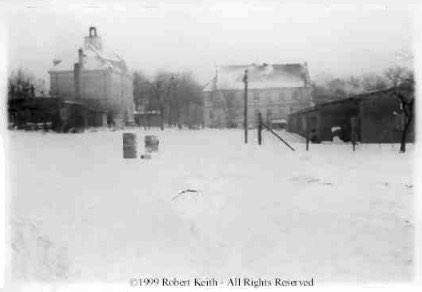 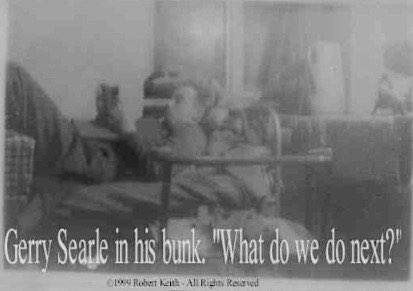 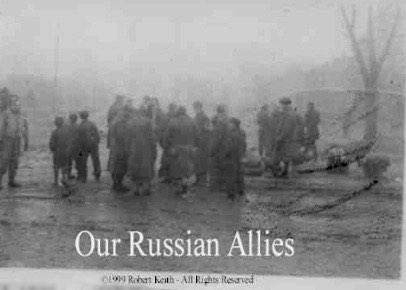 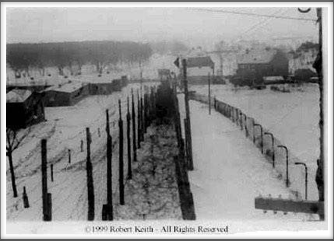 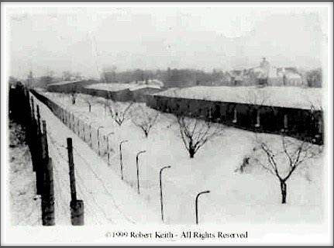 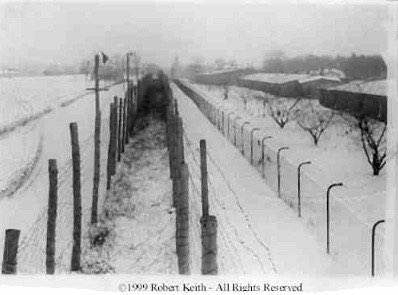 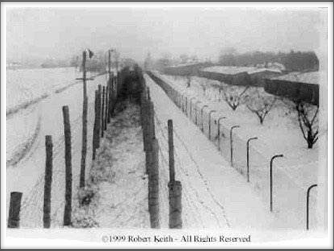 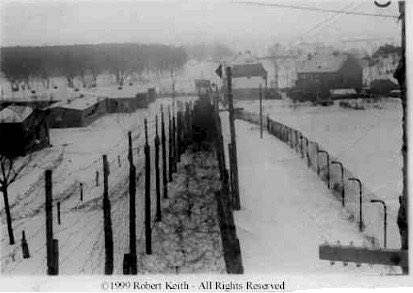 Bob Keith and Gerry Searle were among those who escaped the Germans at the beginning of “The Long March”. 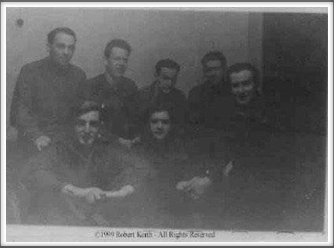 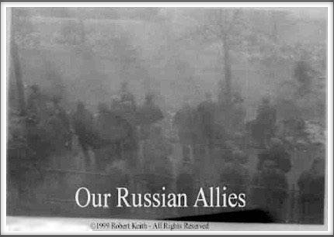 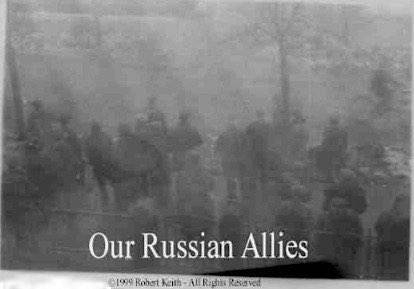 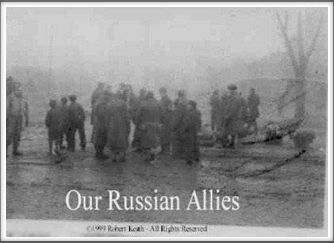 They returned to the camp and found a British gold coin, some chocolate, and a “GI Kodak” with which these photos were taken. 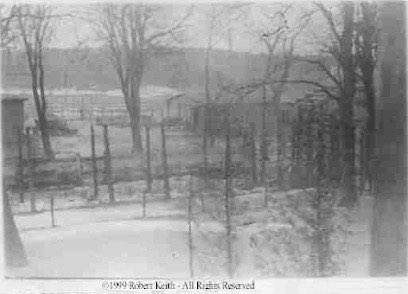 If you can identify what is seen in any of these photos, please click here to email us.